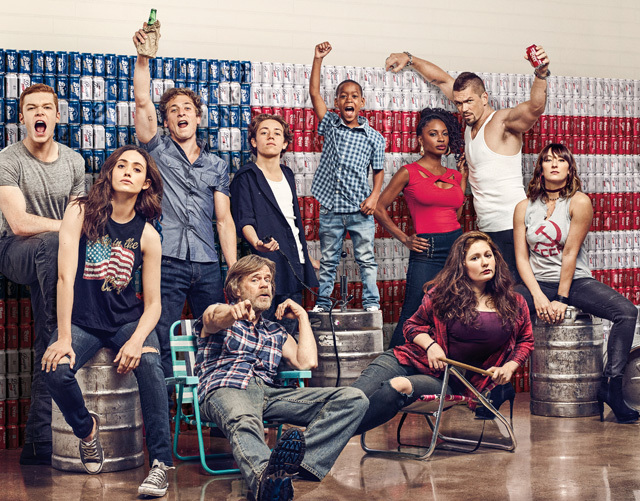 On the heels of its seventh season finale last night, Showtime has greenlit Shameless Season 8!. The announcement was made today by David Nevins, President and CEO, Showtime Networks Inc. One of the network’s longest-running and most successful series ever, Shameless season seven ranks as its highest-rated season to date. The series stars Oscar nominee and Emmy winner William H. Macy and Golden Globe nominee Emmy Rossum. Production on twelve new episodes will begin in 2017. 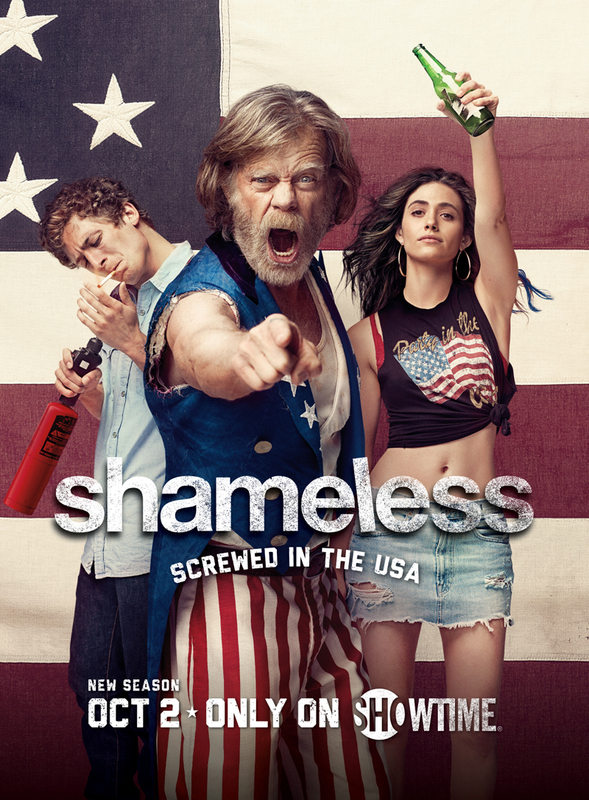 Created by Paul Abbott and developed for U.S. television by John Wells, Shameless is produced by Bonanza Productions in association with John Wells Productions and Warner Bros. Television. The series’ seventh season was executive produced by John Wells, Nancy M. Pimental, Christopher Chulack, Krista Vernoff, Etan Frankel and Sheila Callaghan. As season seven of Shameless came to an end, the Gallaghers dealt with the loss of one of their own, and grappled with mixed feelings about their grief. Fiona (Rossum) had to once again care for Frank (Macy) in his time of need, while Frank had a new scheme in mind. Along with Macy and Rossum, the series stars Jeremy Allen White, Ethan Cutkosky, Shanola Hampton, Steve Howey, Emma Kenney, Cameron Monaghan and Isidora Goreshter. Season seven featured recurring special guest stars Noel Fisher, Chloe Webb, Sharon Lawrence, Tate Ellington, Ruby Modine, Arden Myrin, June Squibb, Alicia Coppola and Pasha Lychnikoff.